Morito Ergo Sum's Official Blog: Ep released today! Finally the time has come to officially release this Ep! 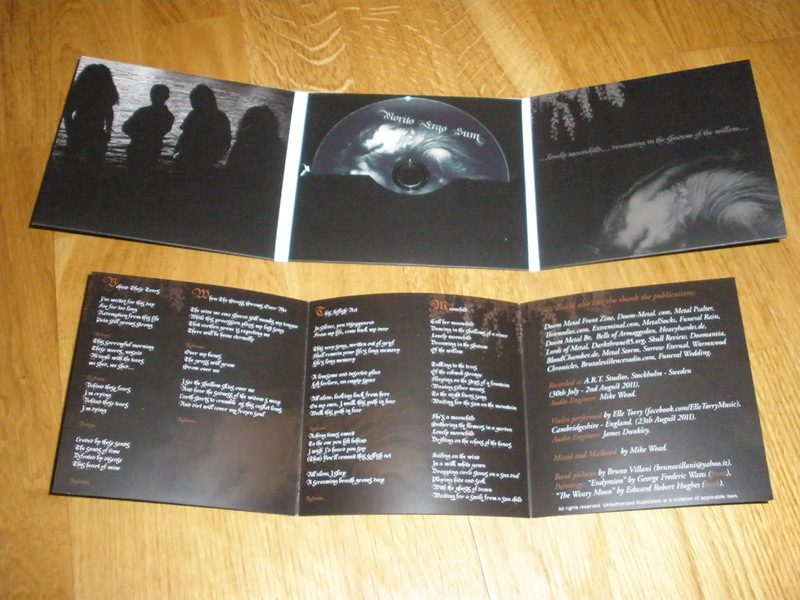 The physical copy of the comes in a really cool digipak format, matt finish, with a 6 panel gatefold, and a 6 pages booklet with lyrics, band picture and some info. Just remembering for those who don't know this is an independent release, with all the expenses paid by the band. 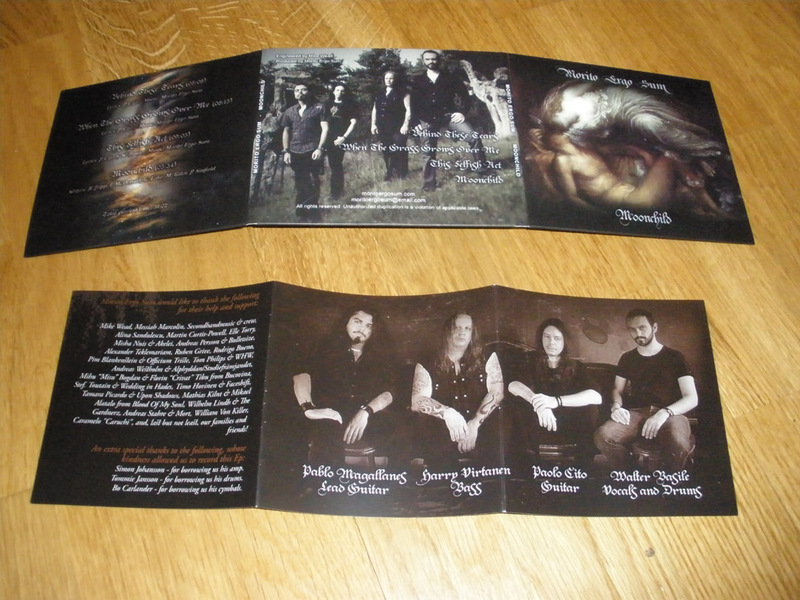 So if you like what you hear and want to support us, you can buy a digital (5 Euros) or a physical (10 Euros + shipping) copy at our official website: moritoergosum.com or directly from the player to the right.